The Organisation for Economic Cooperation and Development has warned South Korea to moderate any increases in its minimum wage. 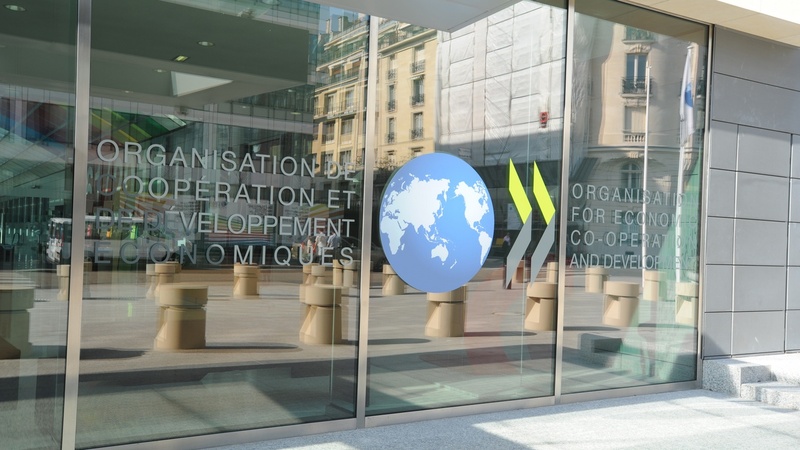 The Organisation for Economic Cooperation and Development (OECD) has warned South Korea again about moves to increase the minimum wage in the country. The OECD is concerned that increasing wages too much, without seeing a corresponding rise in productivity, will harm the economy. According to OECD Secretary-General Angel Gurría, the organisation is urging Seoul to keep any wage hikes moderate if they are not coupled to a rise in productivity of workers. “We are very concerned about labour market dualism – the division of the labour market into regular and non-regular workers,” said Gurría in an interview last week, during the World Economic Forum in Davos, Switzerland. “This dualism is a major source of income inequality and poverty in Korea. The country’s wage inequality is the second highest in the OECD, which cause gender inequality also,” he said. “Our recommendation is; first, reduce employment protection gaps between workers. Second, increase social insurance coverage for non-regular workers. And finally, training for both regular and non-regular workers should be expanded so that they can increase their skills,” he added. PRK is planning to shed more than half of its workforce of 220 employees, although it will first seek out voluntary resignations. Jahja Soenarta is currently focused on the next stage of digital transformation for his organisation and its more than 10,000 employees.